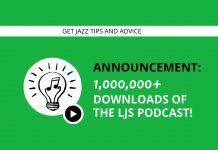 Welcome to episode 42 of the LJS Podcast where today we are talking about how to keep your jazz new years resolutions. 2017 is upon us, and like many others, we realize that we can treat it as a new chapter for our jazz playing. It’s easy to make a resolution, but much harder to keep it. Find out how. Listen in! Identify your resolution. 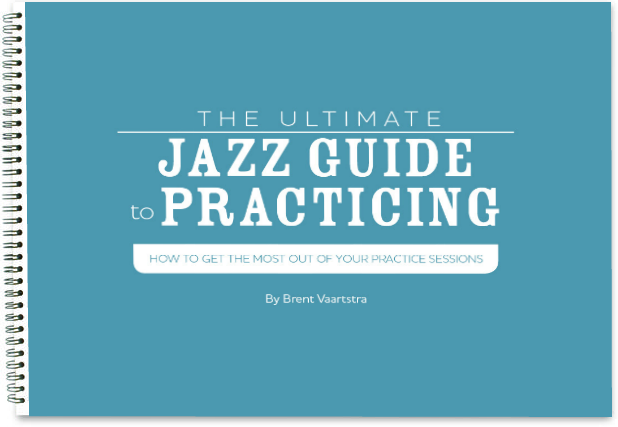 What do you need to get better at in your jazz playing? Be realistic with your resolution. Create a plan to help you carry it out. You need long term goals, short term goals, and micro goals. Use this diagram to help you plan. Momentum. Get the ball rolling. Don’t wait to start. Stay motivated. Follow the above steps (this will help). 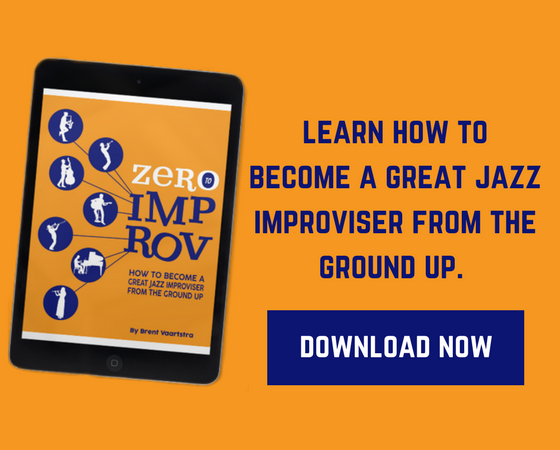 Get connected in the jazz community. Get inspired. How do you keep your jazz new years resolutions? Leave us a comment below.